Do you know how to advertise on Facebook the smart way? Is your current audience small or not responding enough to your ads? Lookalike audiences is a Facebook Ads feature that enables your online advertising manager to scale Facebook advertising by targeting people who are similar to your most valuable audiences, which means your current and best customers and clients. Facebook ads custom audience is limited to your website visitors, people who engage with your posts, leads… Creating a lookalike audience allows you to target 20 times more people than a custom audience. To make it short, the people most likely to buy your products and services will see your Facebook ads, even if they never heard of your brand before. In the case you have exhausted your custom audience to the point where they do not respond any more to your ads, you should begin building and using a lookalike audience. 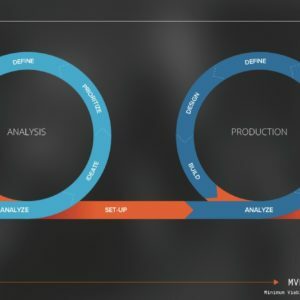 Want to learn how to build a lookalike audience with an expert? Consumers have shifted from desktop to mobile platforms and so have B2B buyers. With lookalike audiences, whatever your company field of activity is, you are just a few clicks away from growth hacking and agile marketing. 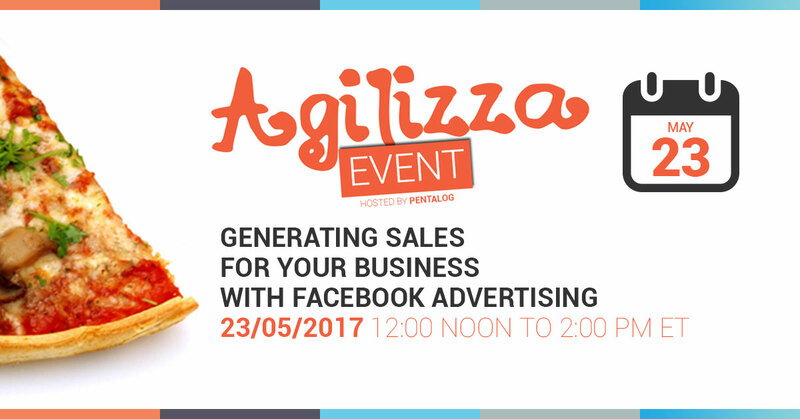 To help you set up your Facebook ads campaigns and achieve growth with minimal customer acquisition cost, Pentalog is sponsoring next Boston Agilizza Meetup “Generating Sales for your Business with Facebook Advertising”. On Tuesday, May 23, 2017, online advertising manager Drew FRAYRE, Lead Digital Marketing Analyst at Chimaera Labs, will talk about the rise of Lookalike audiences in online advertising strategies. If you have any questions about optimizing your digital marketing strategy, feel free to contact us. 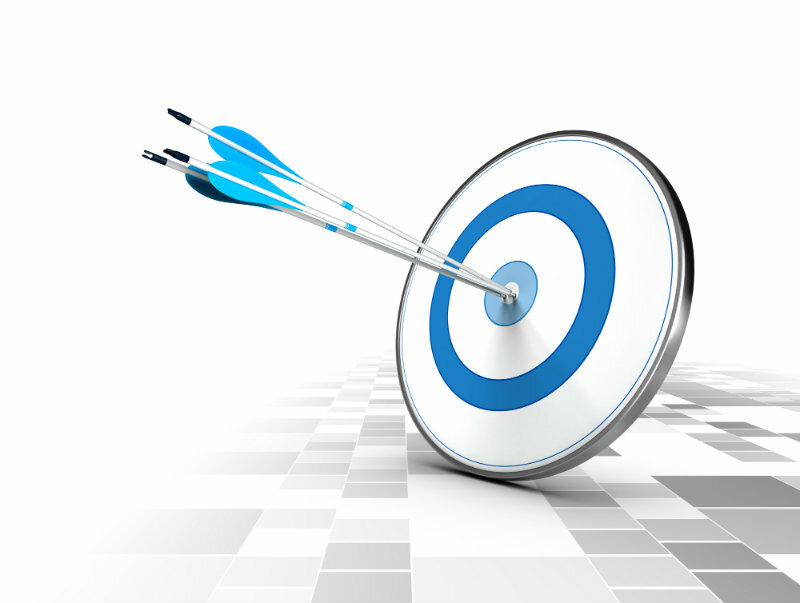 Are you looking to improve your conversion rates? Learn about marketing automation and how to apply it to your business.